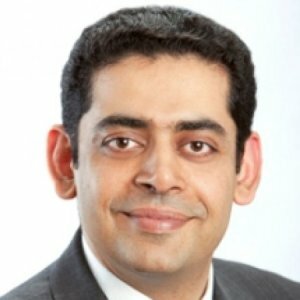 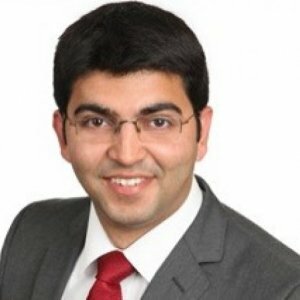 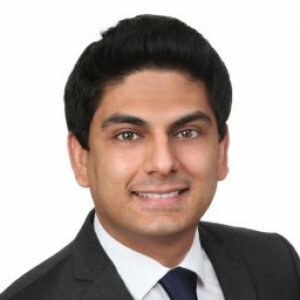 Nikhil Anand is the Manager for the Measurement & Forecasting Practice at IDC Canada. 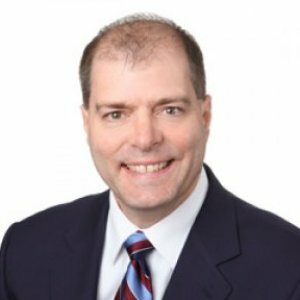 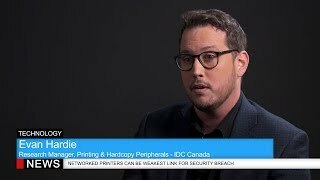 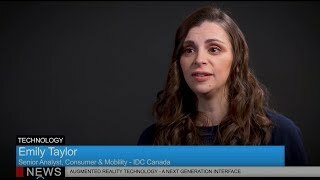 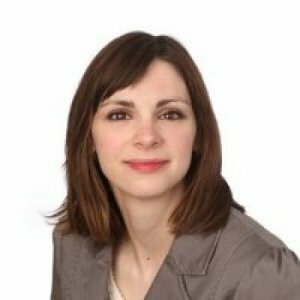 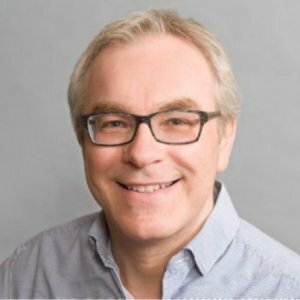 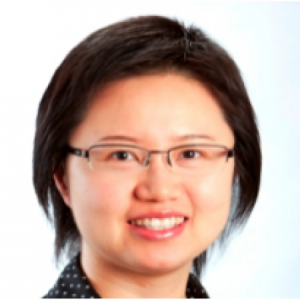 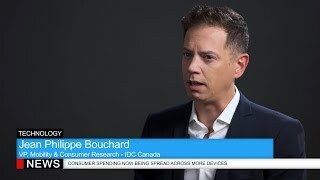 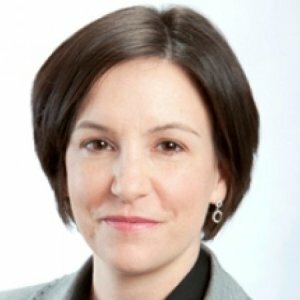 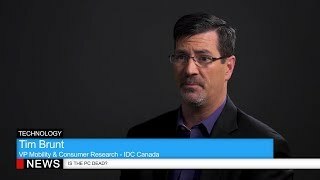 Research Director for Datacentre Infrastructure at IDC Canada. 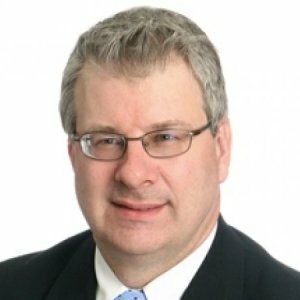 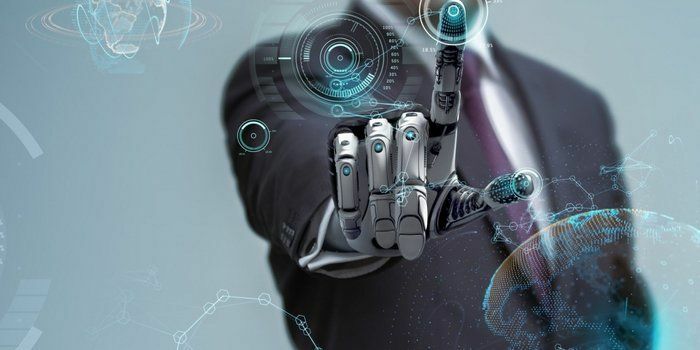 George ensures clients receive high quality and timely customized research that meets their strategic ICT research objectives. 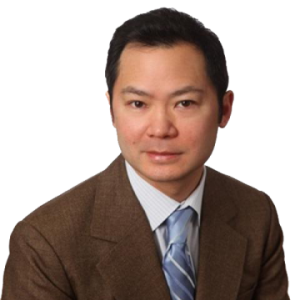 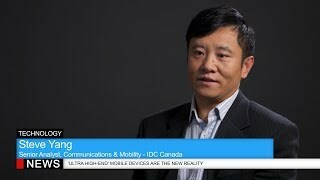 Warren Shiau is a Research Vice-President with IDC Canada.